A society based on legitimate rights, equality, justice, honesty, social sensitivity and a culture of service in which all are self-reliant. SHELTER sees its role in promoting sustainable changes by supporting voluntary efforts at the grass root level. Setting up issue based institutions, enhancing capacities and focusing on motivating and training youth for nation building. To enable every person have a house to live. To identify and work with the economically and socially deprived individuals starting with children, so that they become educated, skilled and aware. Enable every person to be self-reliant and enjoy a healthy, dignified and sustainable quality of life. To act as a resource centre to collaborate with other agencies � governmental or non-governmental, as well as suitably intervene in policy formulation. Enabling shelter, cloth, food , Health care, education, Legal awareness, vocational training and social security to Poor, Needy, disable, distress, women & Children. 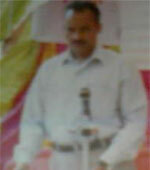 Establish small industries, promote Agriculture, Plant Tree and protect Animal life for all round development of society. To work for women awareness ,legal awareness,family counselling. To make the poor people as partners in main stream of the project activities by availing facilities being extended by national and international donor Agencies. To visualize to create a value added society based on social justice unity, integrity, equality, peace, trust, freedom of their community organization, participation and empowerment by providing equal access to right to food, clothing, shelter, education, health and information to reach at a poor men, women and old person . To provide life skill training such as planning for better business, learning gamefor adolcent girl, vermi composting, musroom, vegitable cultivation etc. To provide product & services, credit, linkage of organic farming, marketing, packaging, processing and their entitlement benefits. To improve wellbeing increase income, reduce health expenditure of families and increase enrolment of children to school. 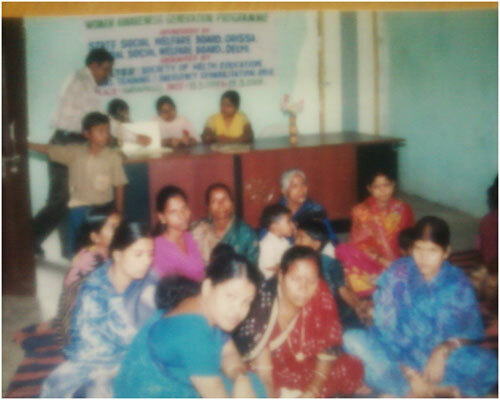 Improving, well being of poor women and their families by providing life skill products and services. SHELTER is a professionally managed organization, devoting its skill and resources towards innovating models of development in the present era. At present we focus on promoting development in partnership through stakeholder management approach. Our work periphery includes implementation of both need based & right based projects, render consultancy on emerging development issues and provide professional development support services to like-minded organizations/institutions and Govt. Departments in India.